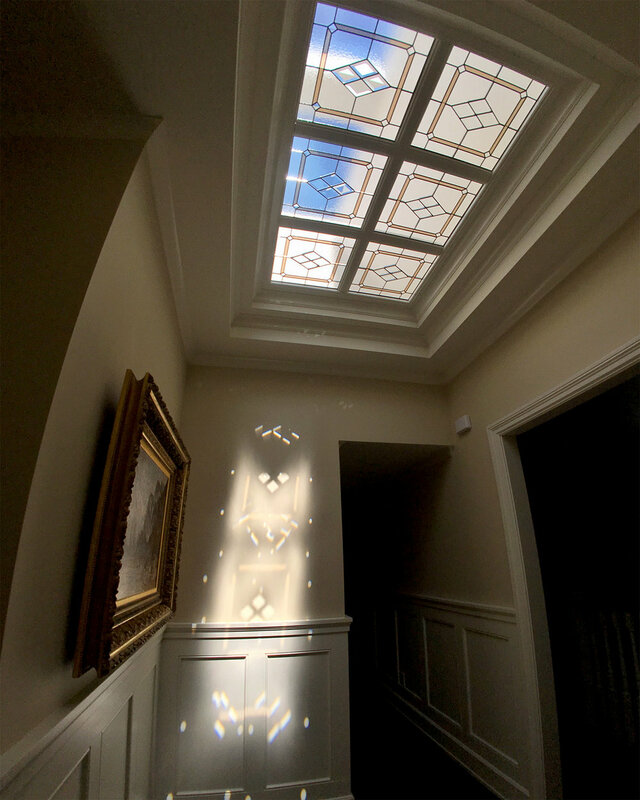 Let the light in, but step it up a notch! 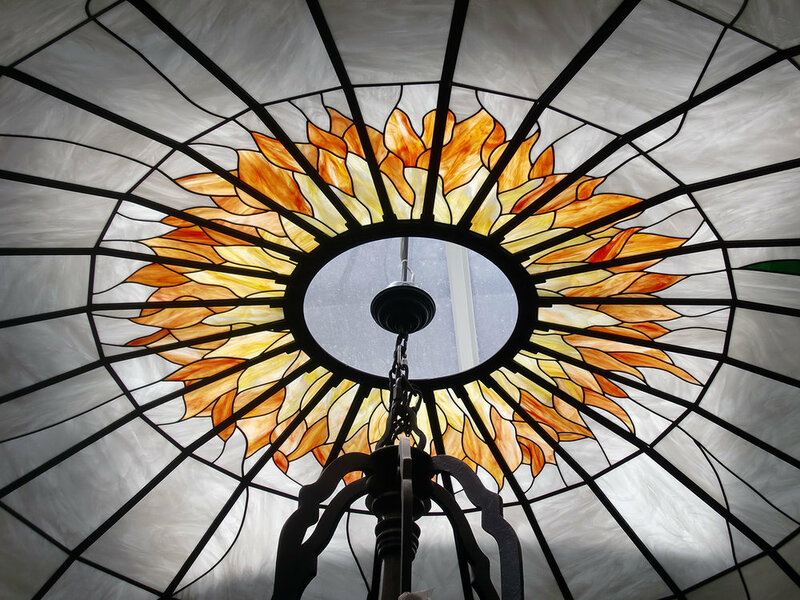 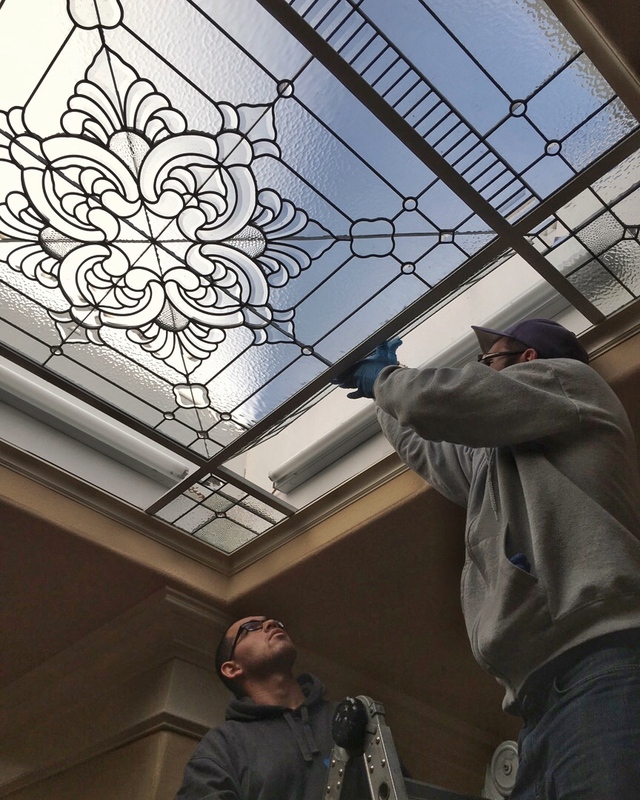 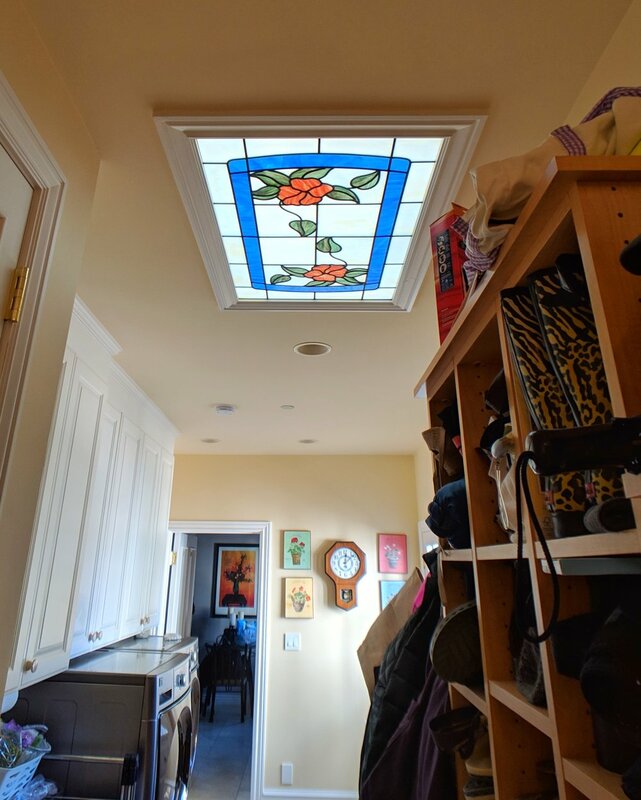 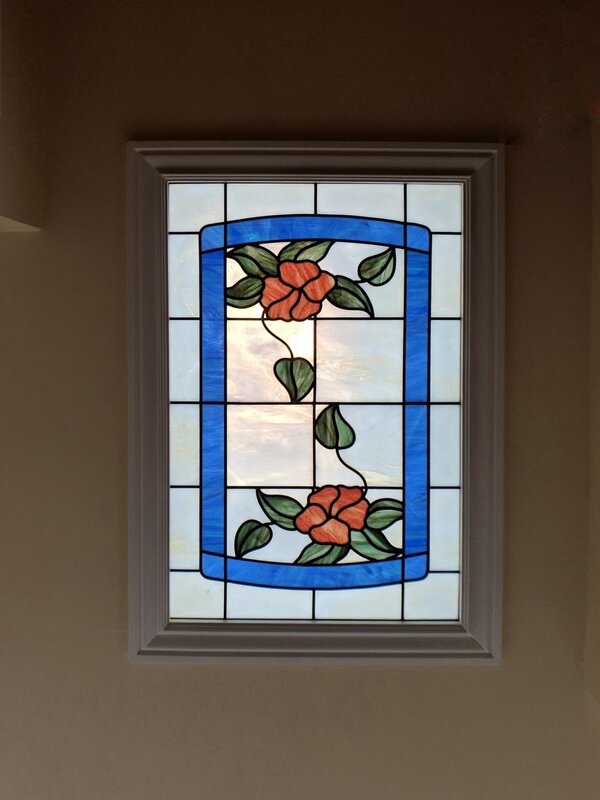 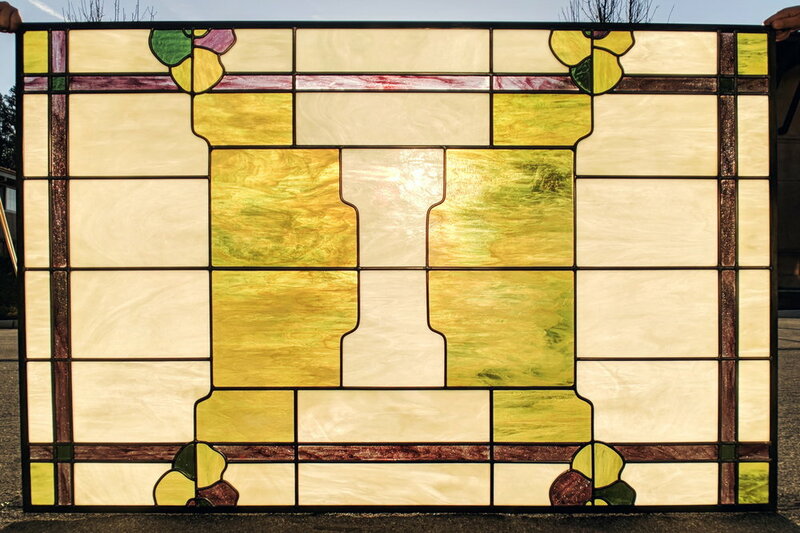 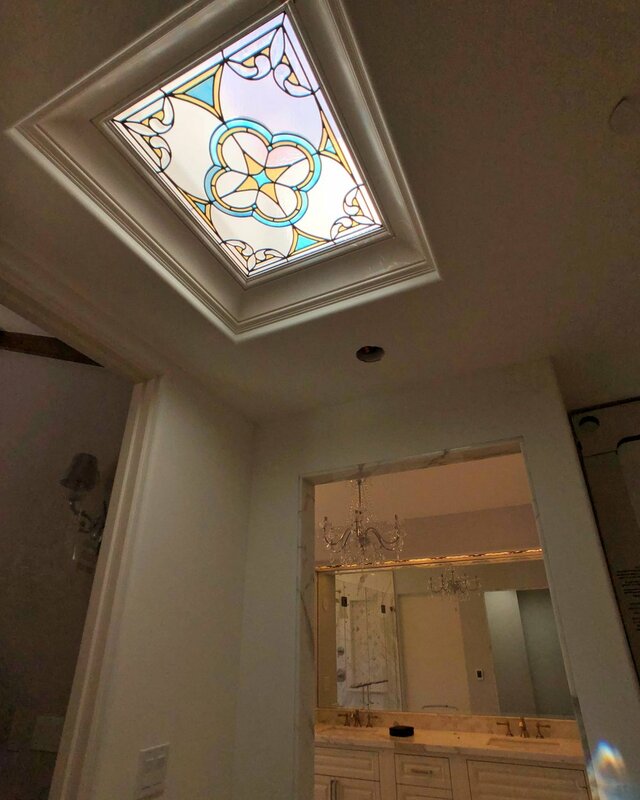 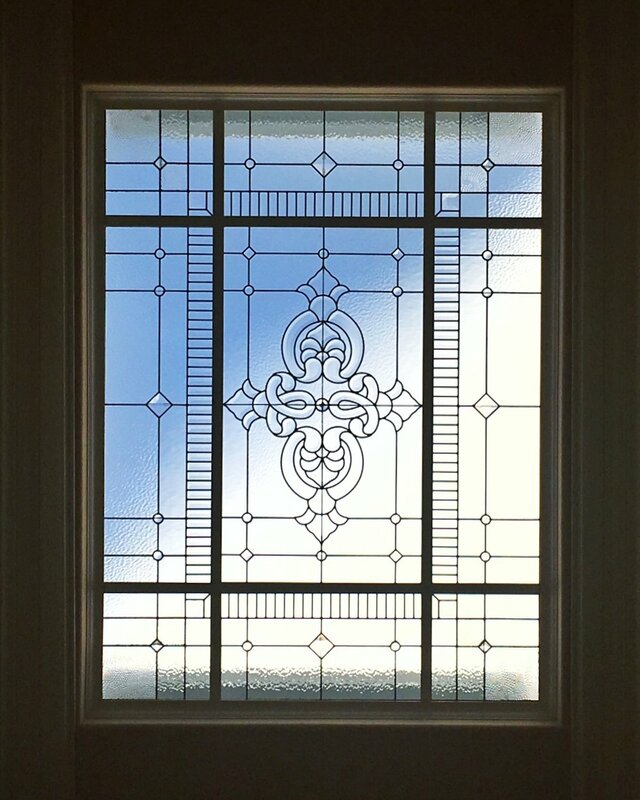 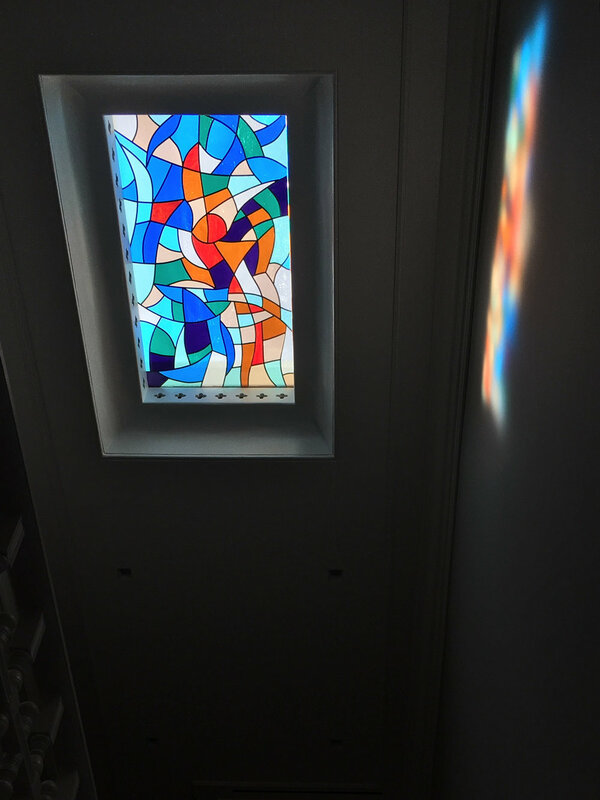 We can partner with your contractor or handyman to prepare your skylight well to hold a beautiful stained glass panel lay light. 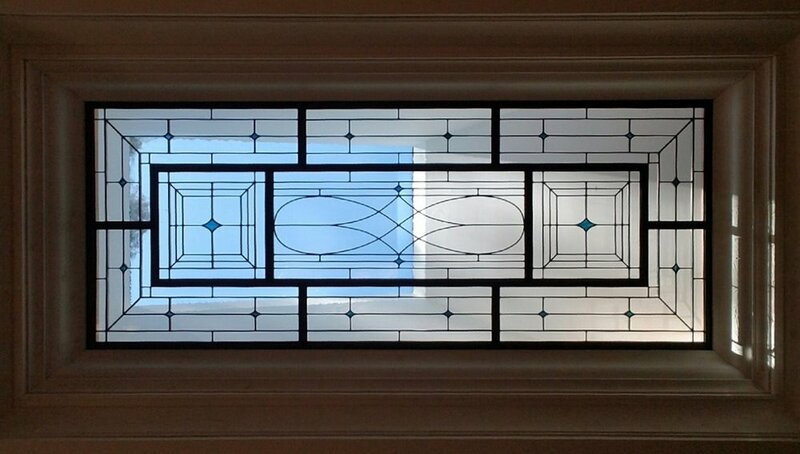 As you'll see in the photos below, at the minimum, all you need is a support ledge for the glass. 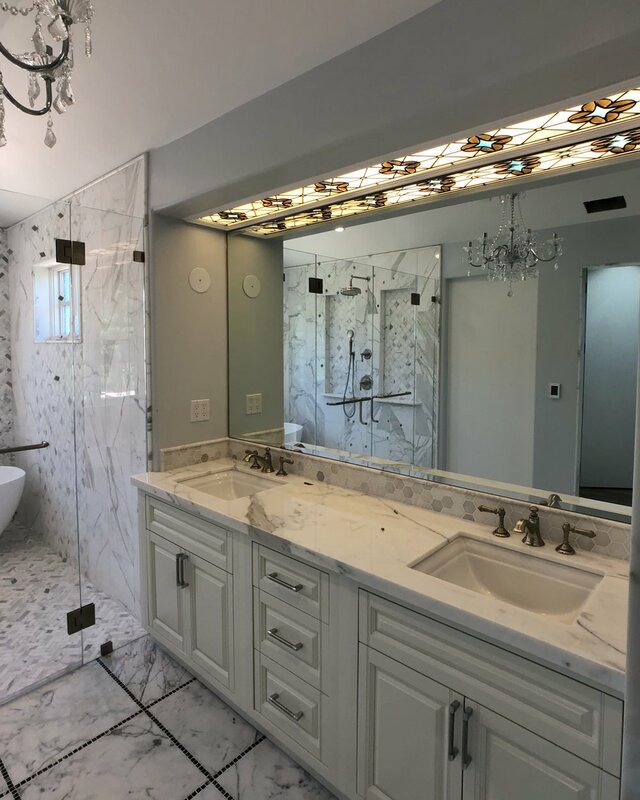 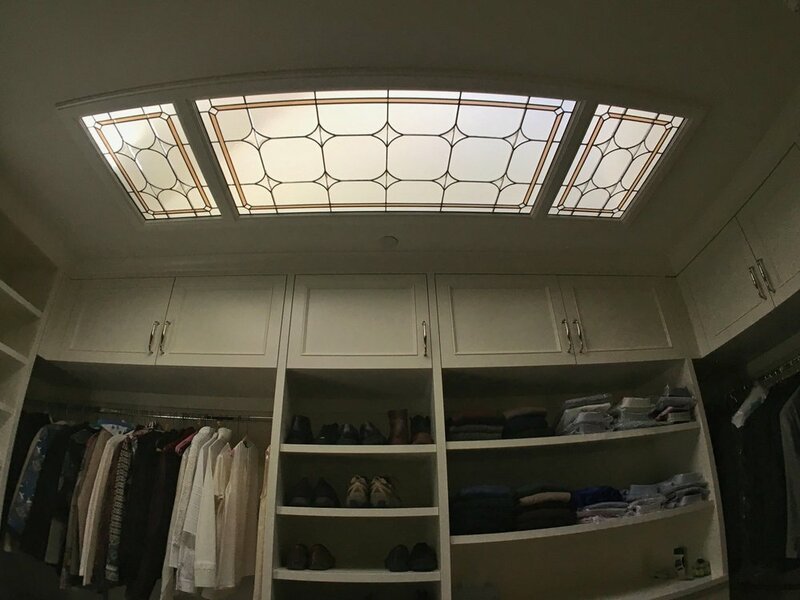 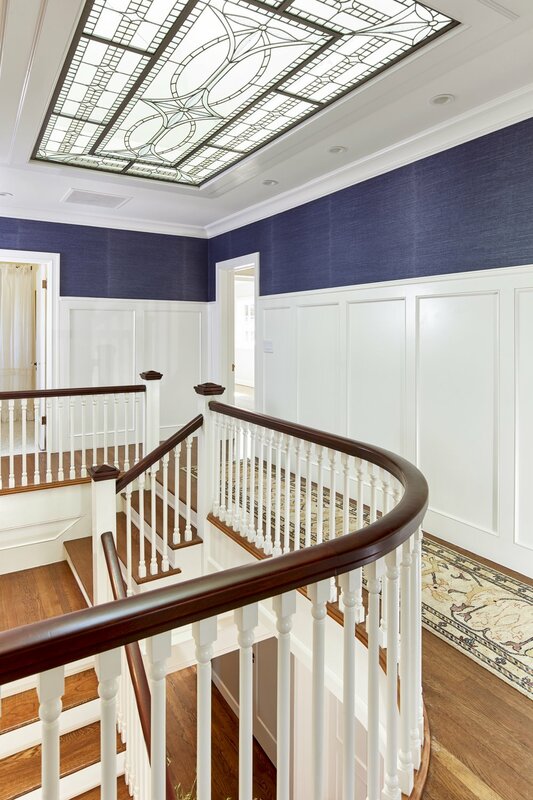 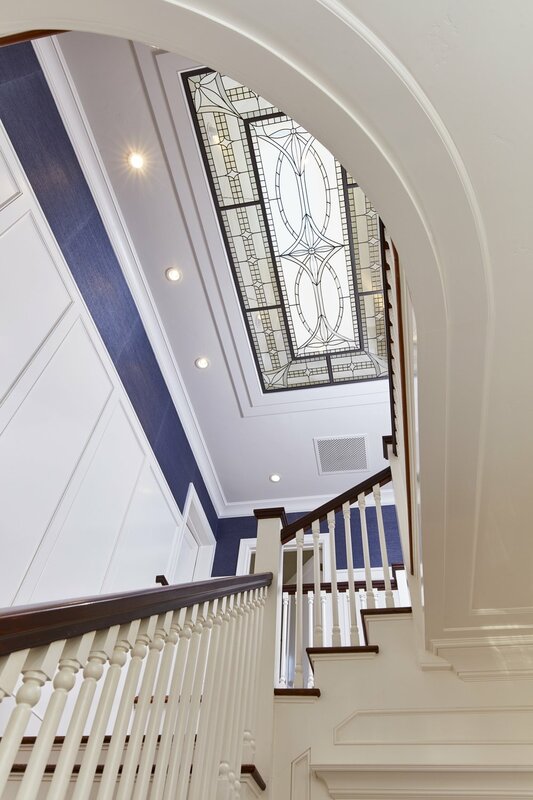 We can also take it a step further and partner with our vendors to create a custom wood or metal frame to hold multiple lay lights in your skylight opening.